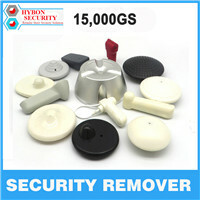 please see the below picures. 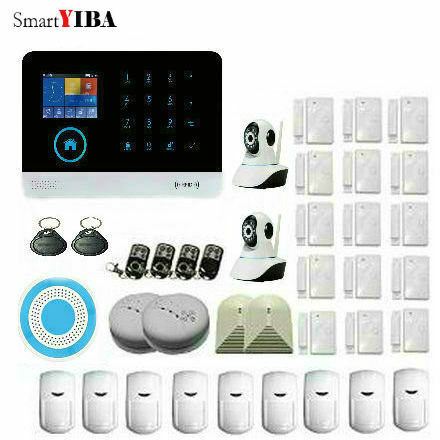 We are professional in EAS system for 10 years. 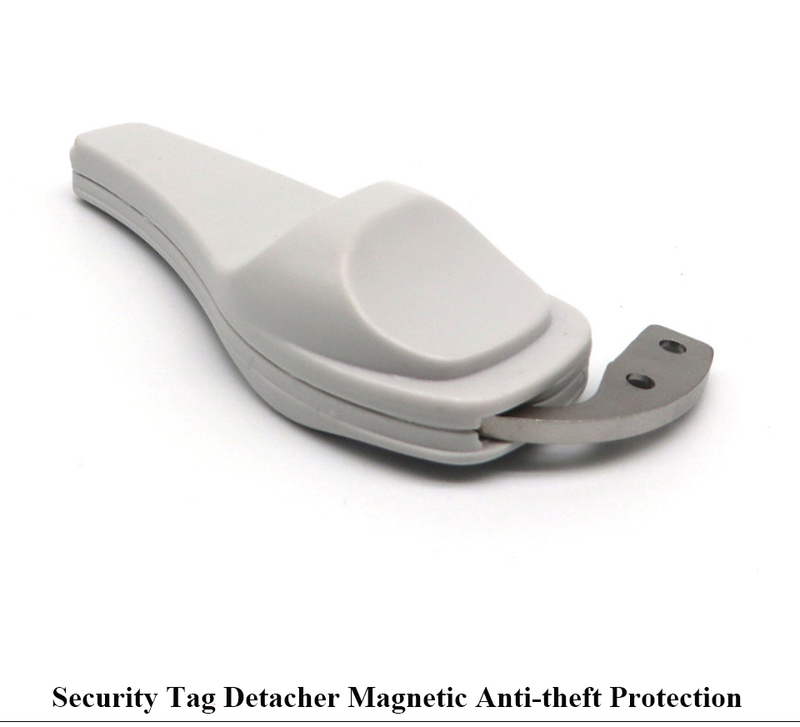 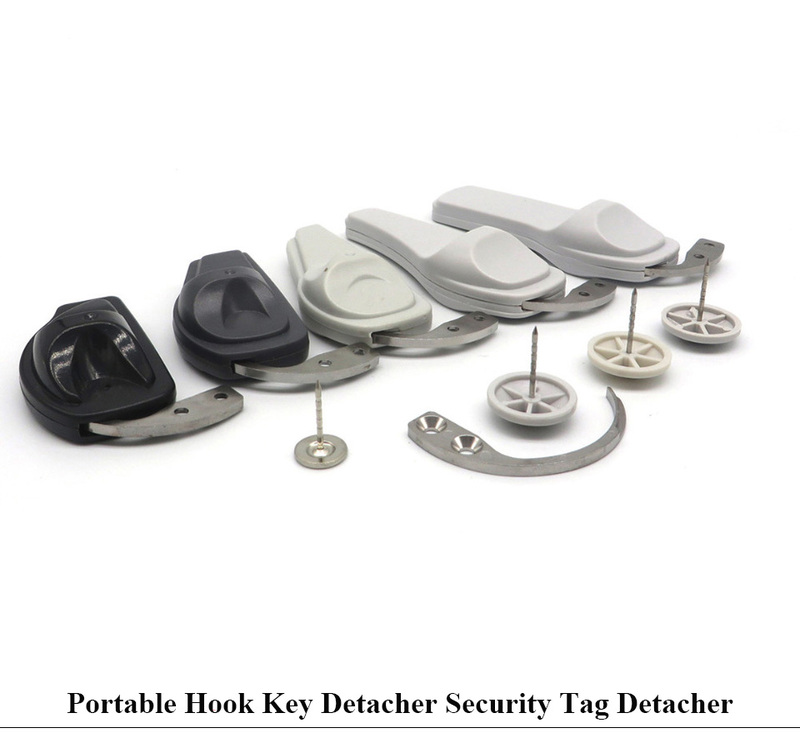 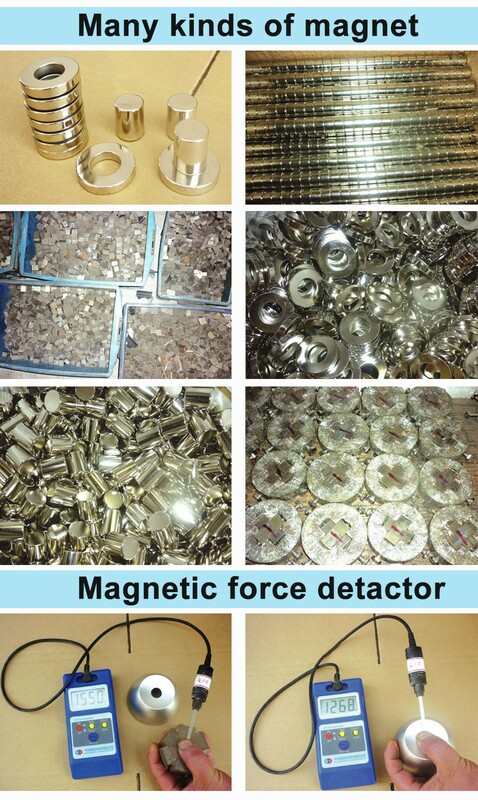 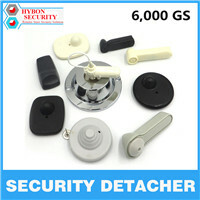 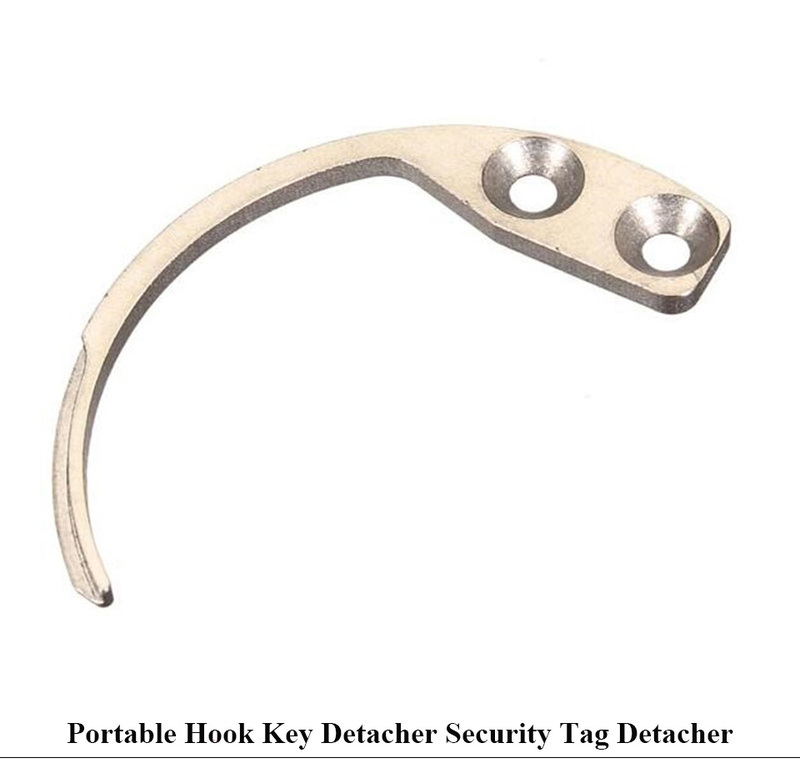 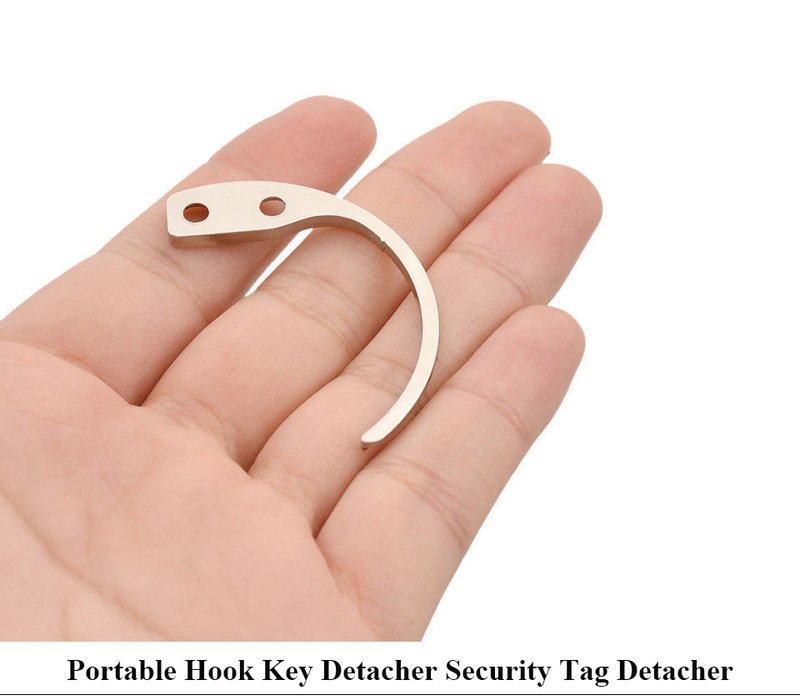 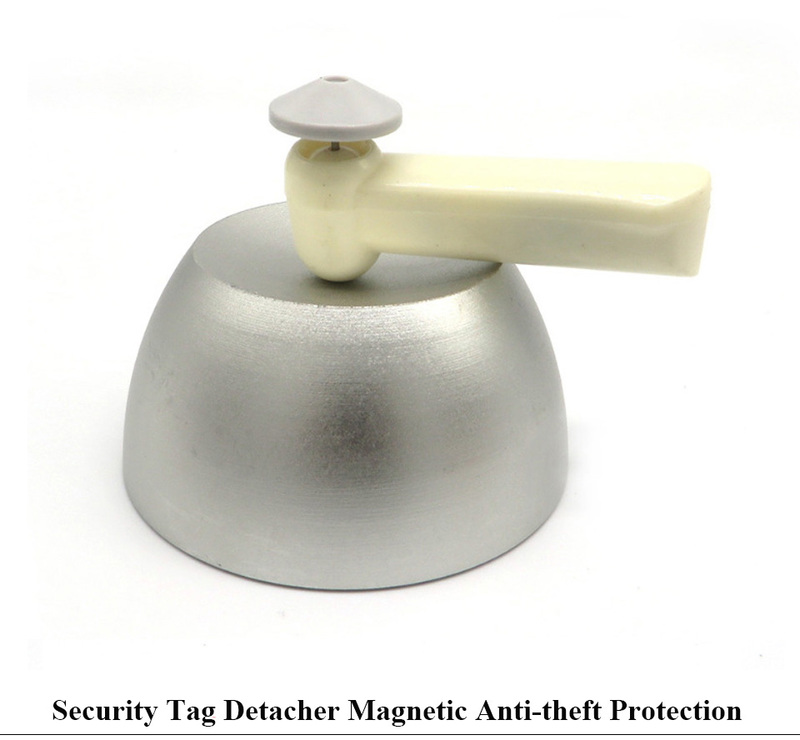 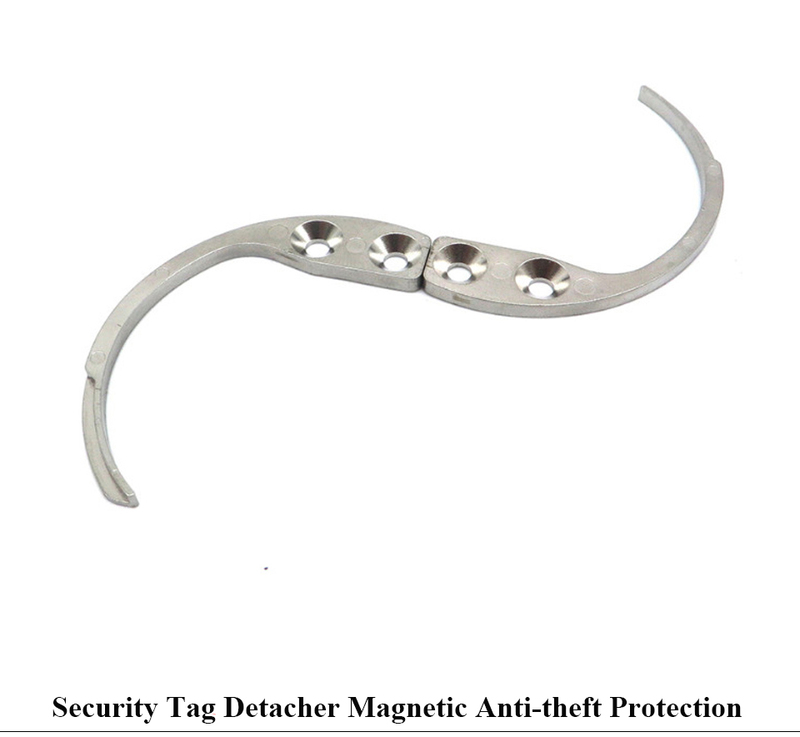 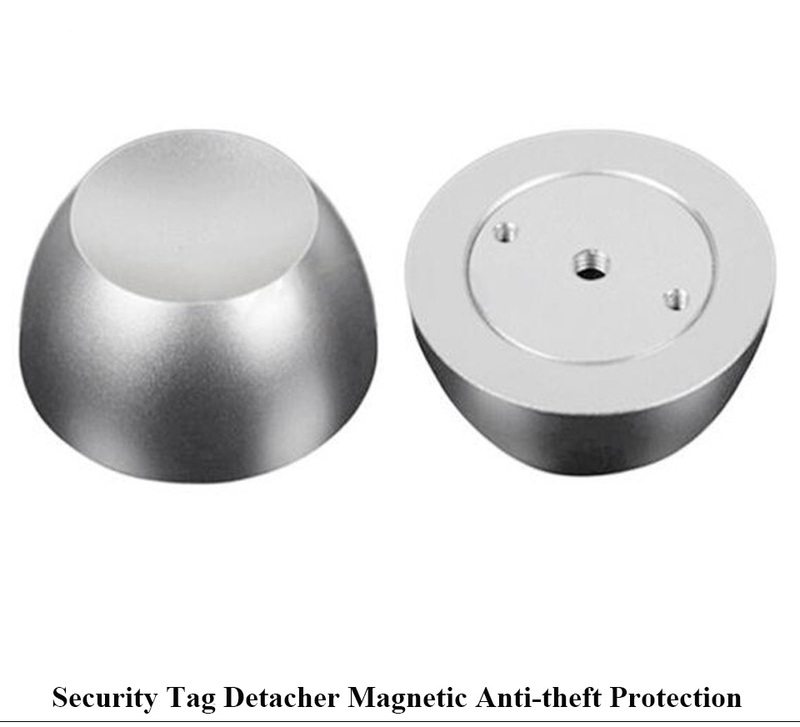 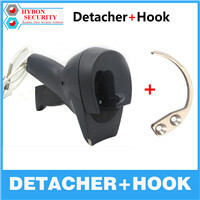 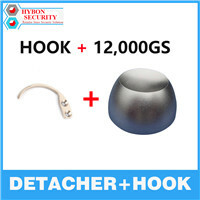 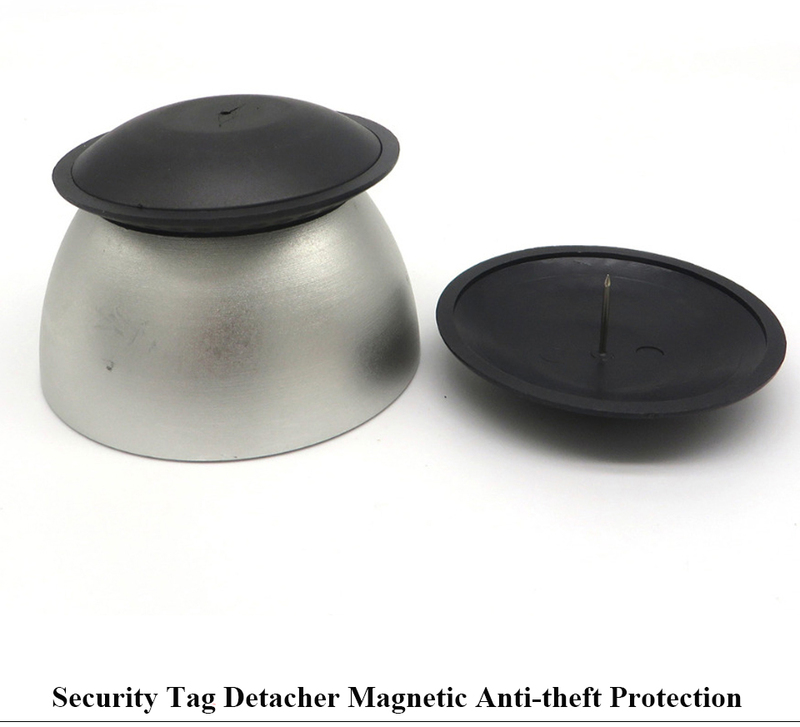 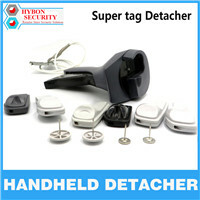 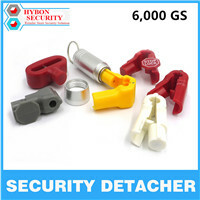 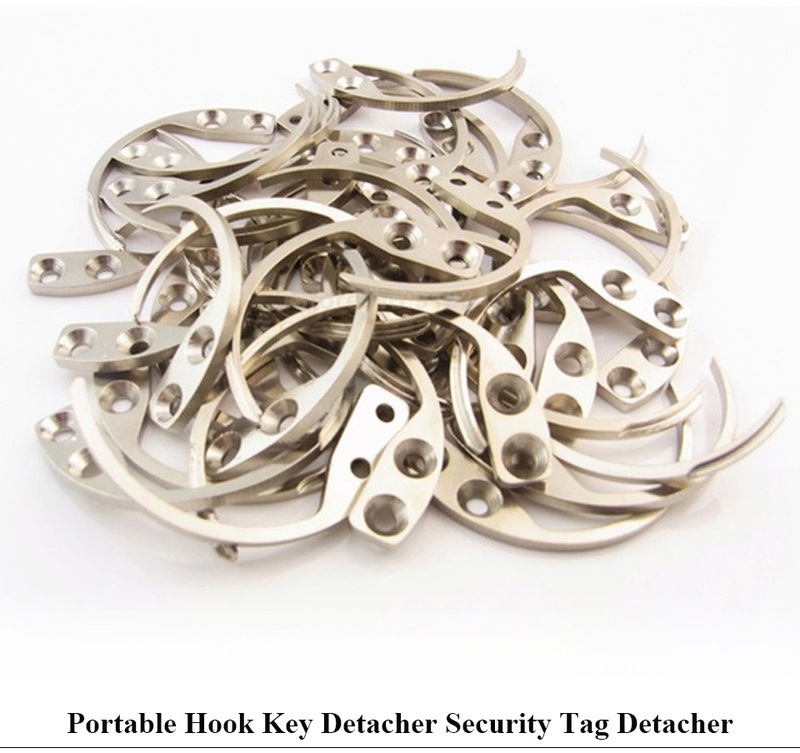 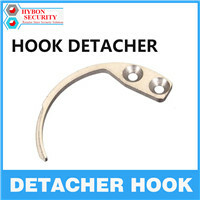 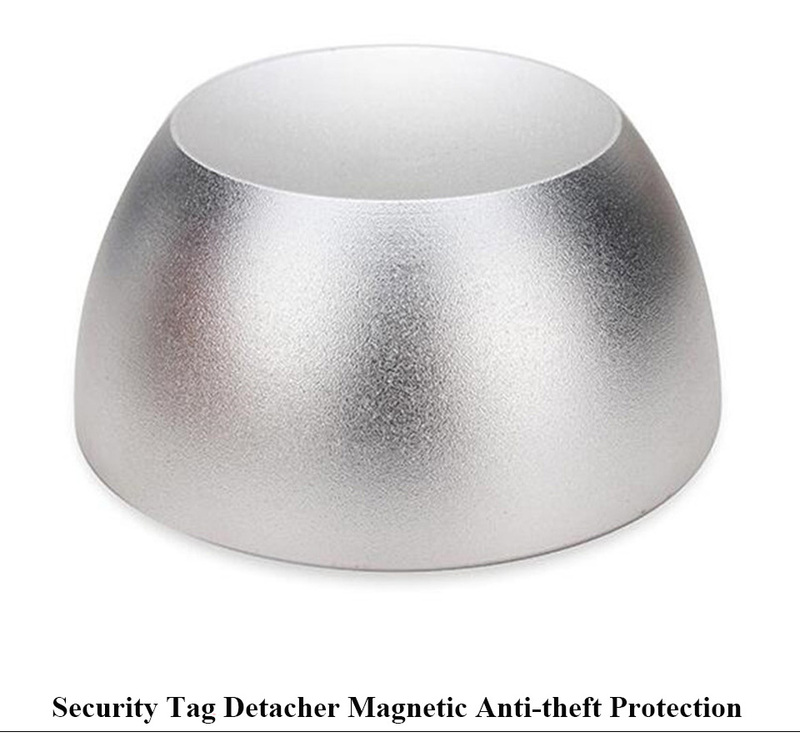 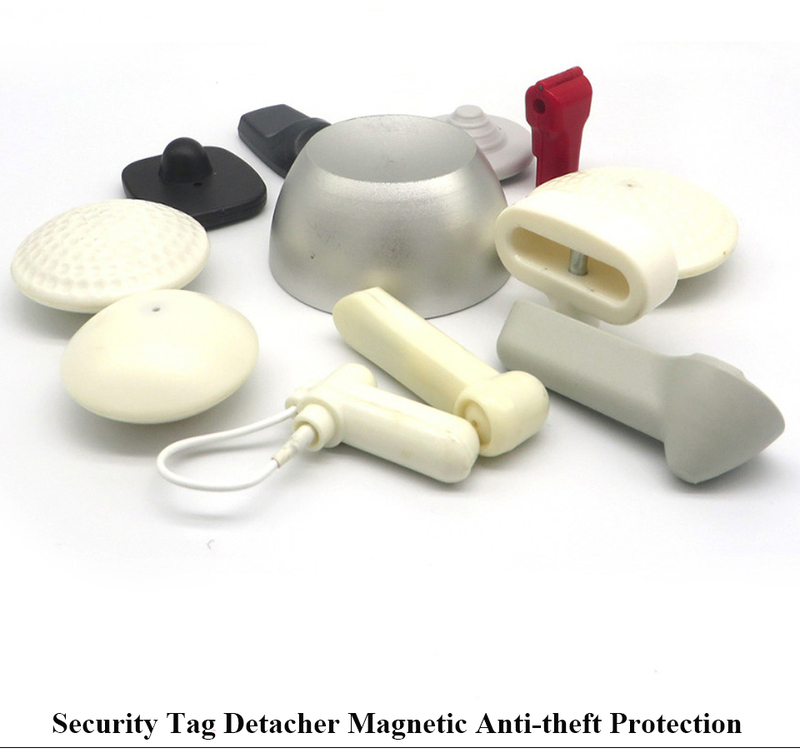 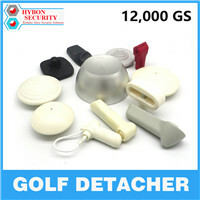 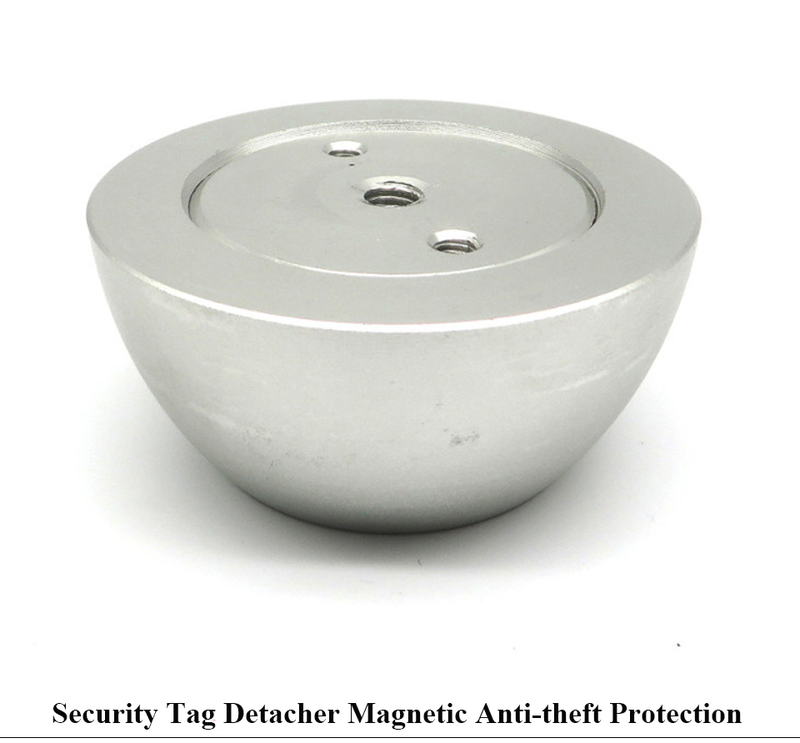 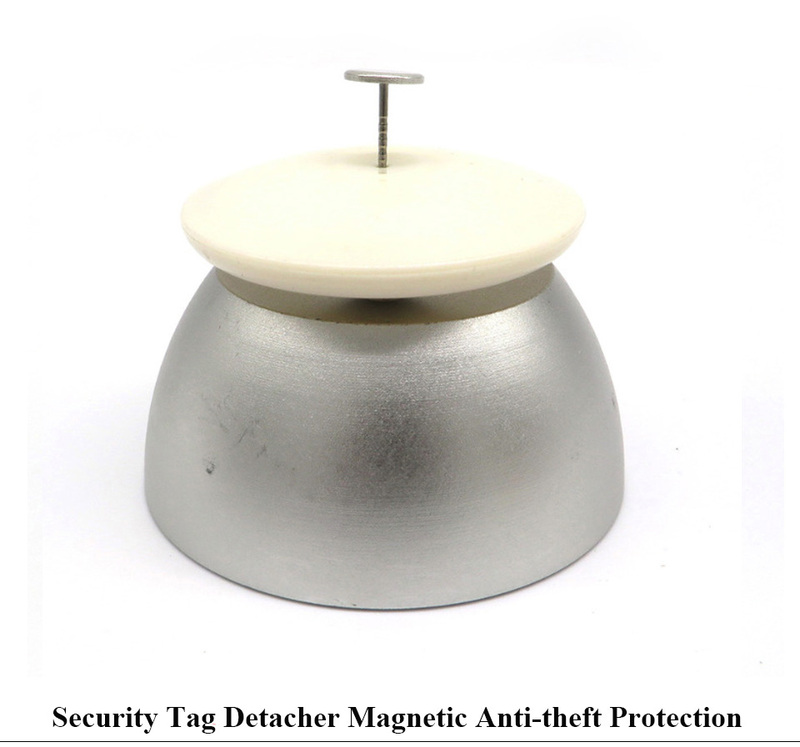 We have many kinds of magnetic detachers. 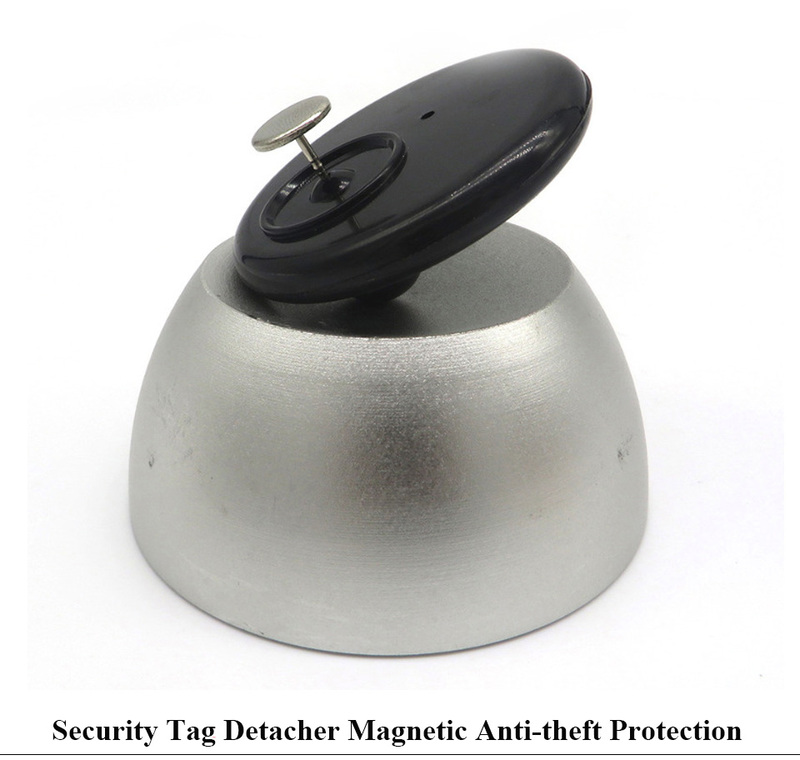 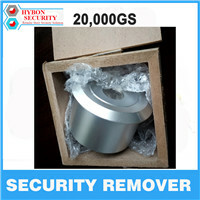 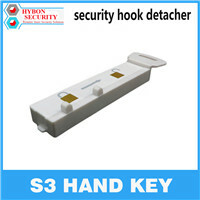 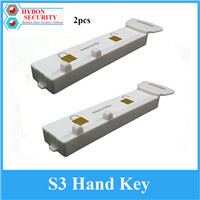 Here is our magnetic warehouse and detacher, please have a look.